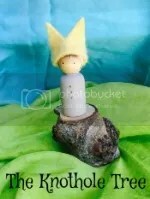 I had such a fantastic run this year with selling my peg dolls that I thought I’d give some away today. A small token of thanks for everyone who’s supported me through buying, words of wisdom, words of encouragement and just being present in my life. I thank you all!! I have a little trio of elves to give away to one lucky winner. Just leave a comment on the blog. You are welcome to share this giveaway on Instagram and Facebook too (but it’s certainly not required to win)! 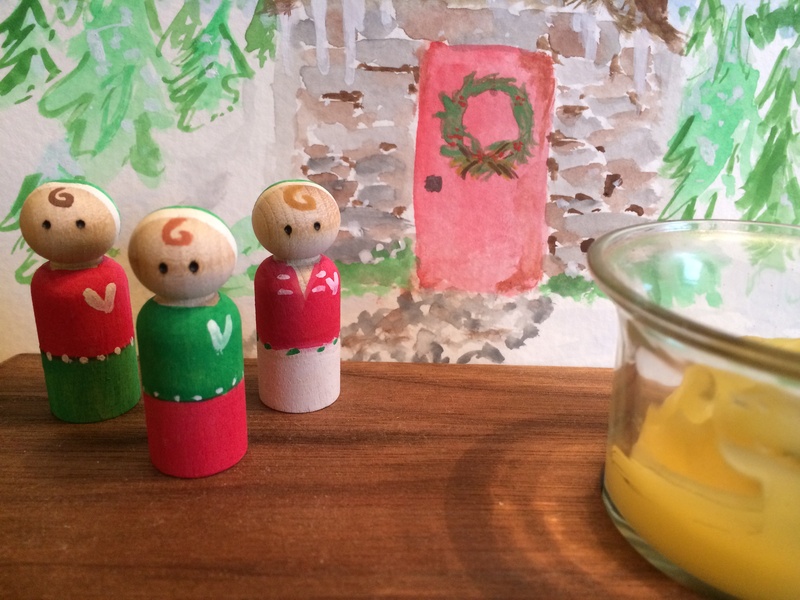 These little peg elves stand 1′ high (they are tiny). They are hand painted with non toxic watercolors and can be finished with an all natural beeswax and jojoba oil rub or sealed with a non toxic sealant (winner’s choice). Their eyes are wood burned on. The winner will be announced on Wednesday the 17th, so come back here to find out!! ****GIVEAWAY CLOSED**** CHOSEN THROUGH THE RANDOM GENERATOR- THE WINNER IS KIM (mothering with mindfulness) !!!! Kim, I’ll be emailing you shortly to get your address, so we can hopefully get your little peg elves out before Christmas! Thank you everyone for all your kind words. I’m sure I will be doing another Peg giveaway soon! How fun and festive. Thanks for the giveaway! So cute. 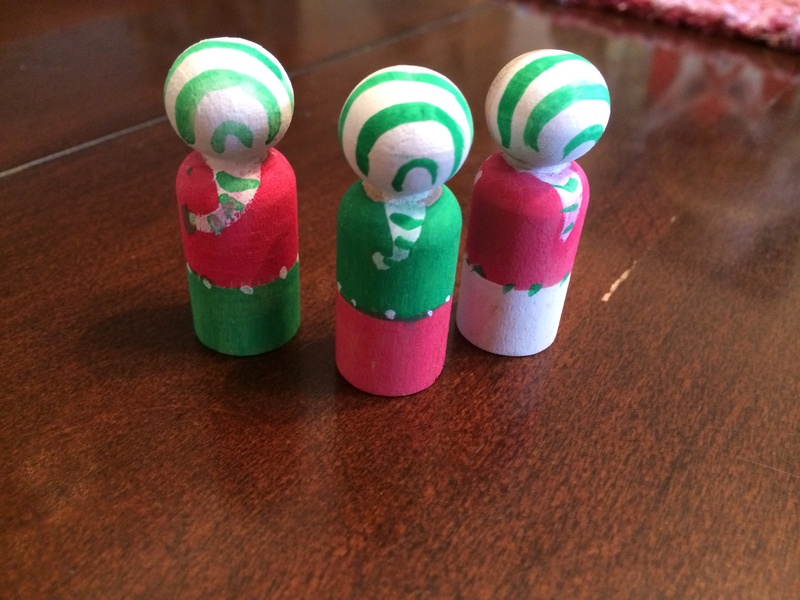 Who needs an elf on a shelf when you can have elf peg dolls! 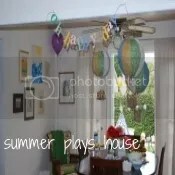 Summie!! I just ordered some peg dolls for my goddaughter for Christmas. I’m excited! And crossing my fingers to win the peg contest! yay! count me in 🙂 those little guys are fabulous (and the same goes for their maker). Summer, your peg doll creations are absolutely adorable! After the holidays I want to order some for some of the kiddos in my life! I wonder if there’s a way to attach something to the tops of some to hang on the Christmas tree? I love your peg dolls!